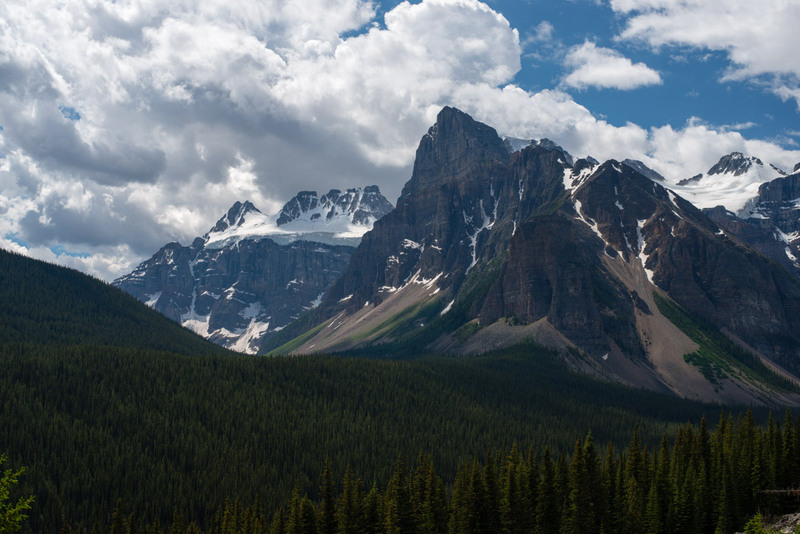 Banff National Park has most beautiful mountain scenery I've seen anywhere in the world. 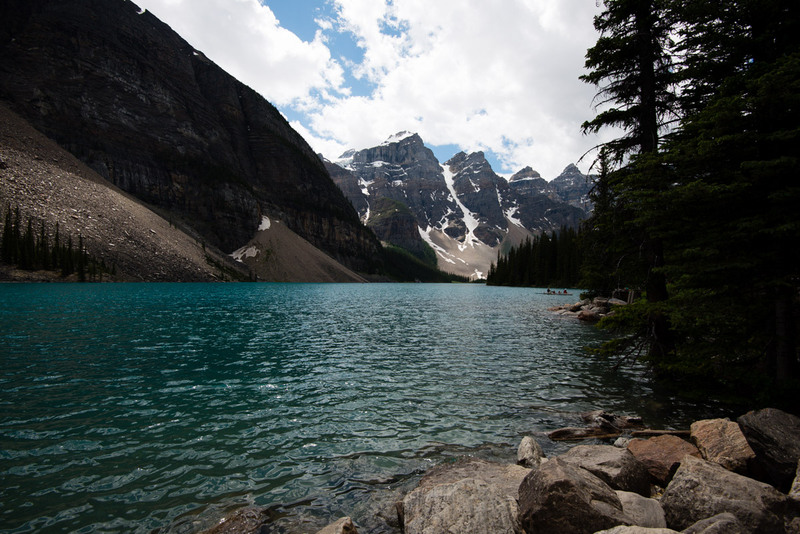 This was my second trip to Banff. 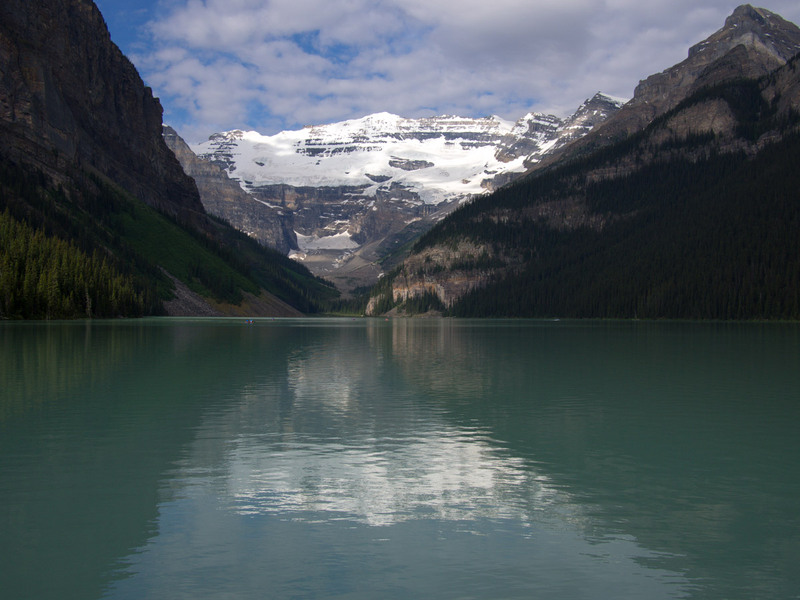 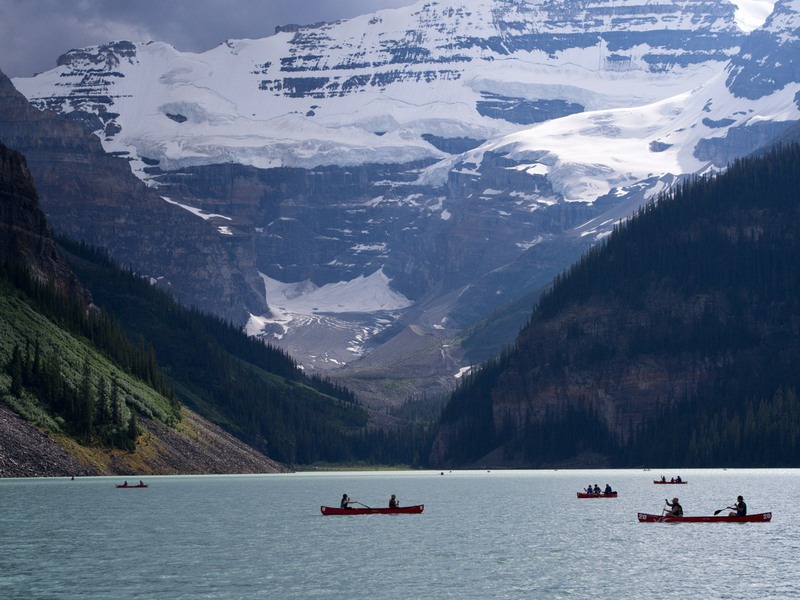 Lake Louise and north up the Icefields Parkways has the most spectacular scenery in the park. 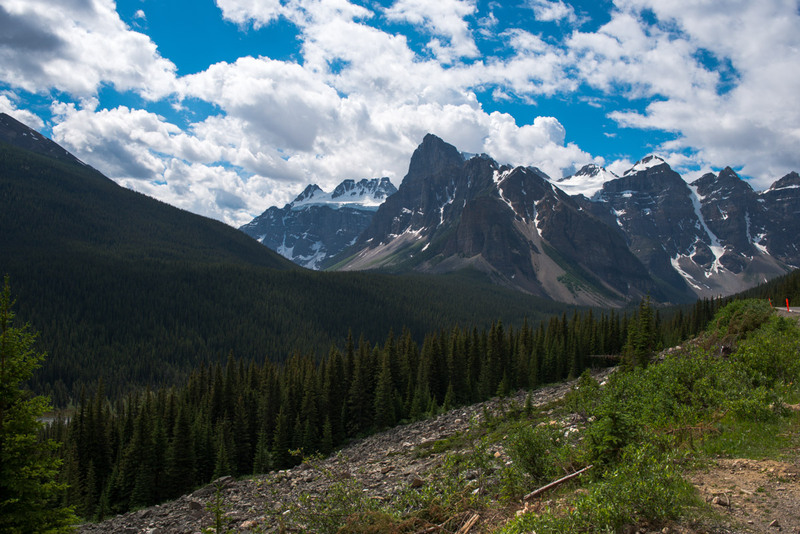 The Icefields Parkway continues up to Jasper National Park. 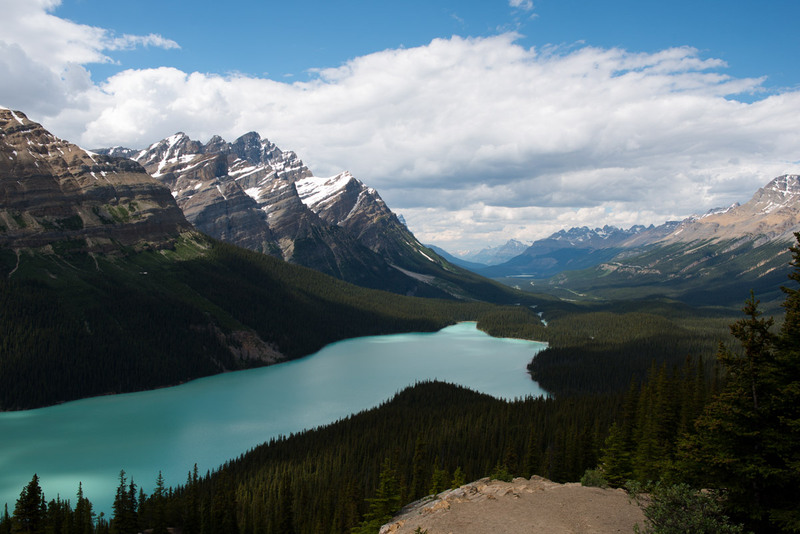 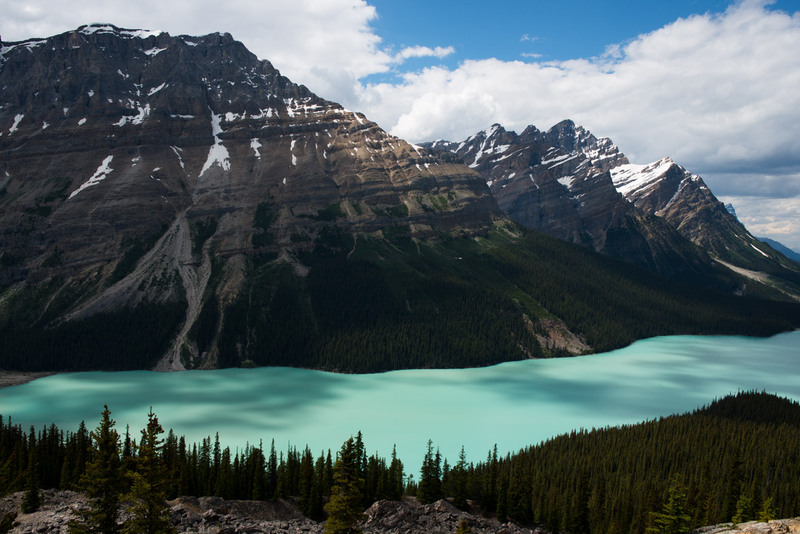 My favorite spot is Peyto Lake which is 40km north of Lake Louise. 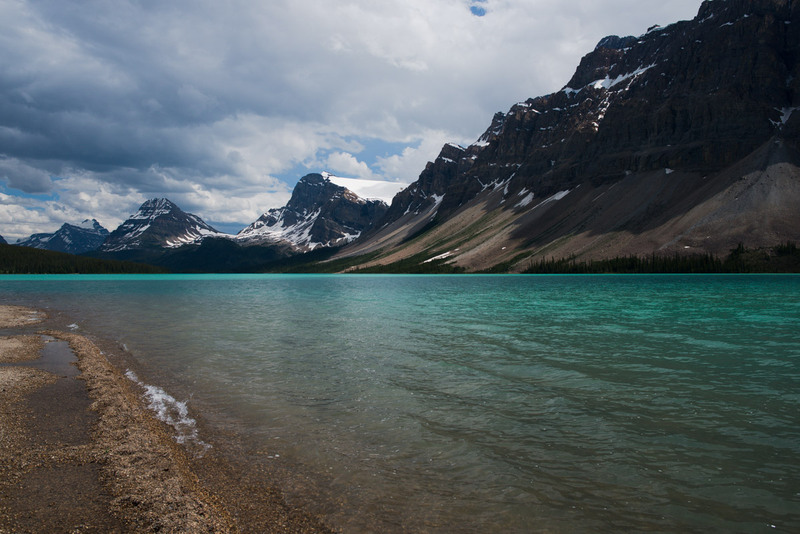 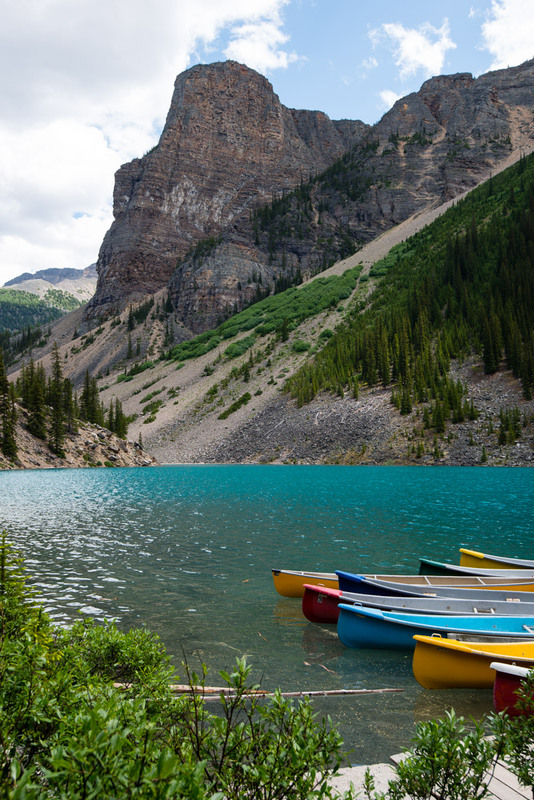 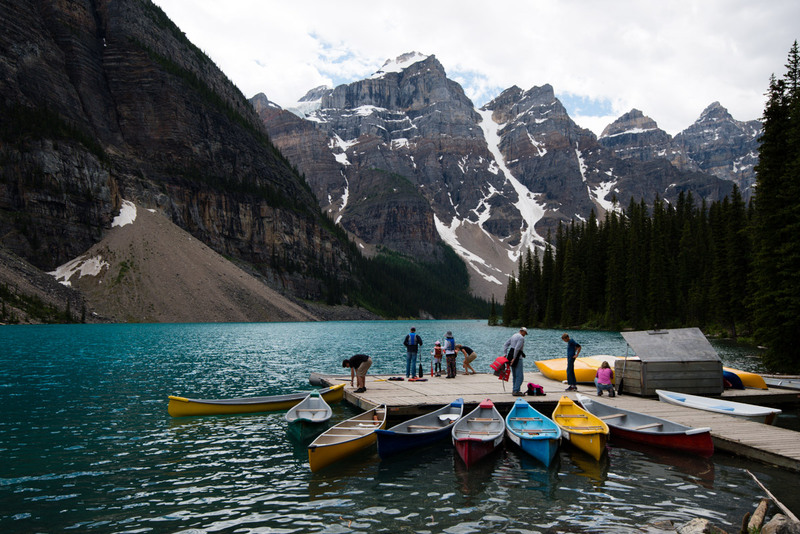 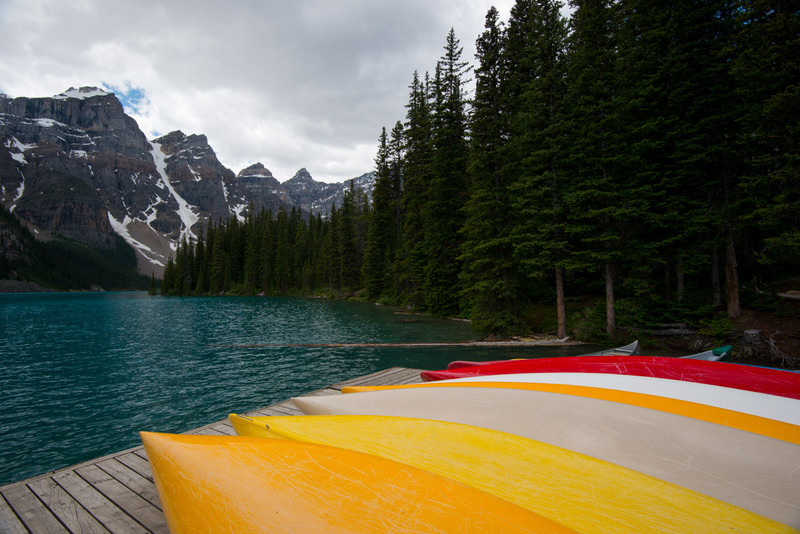 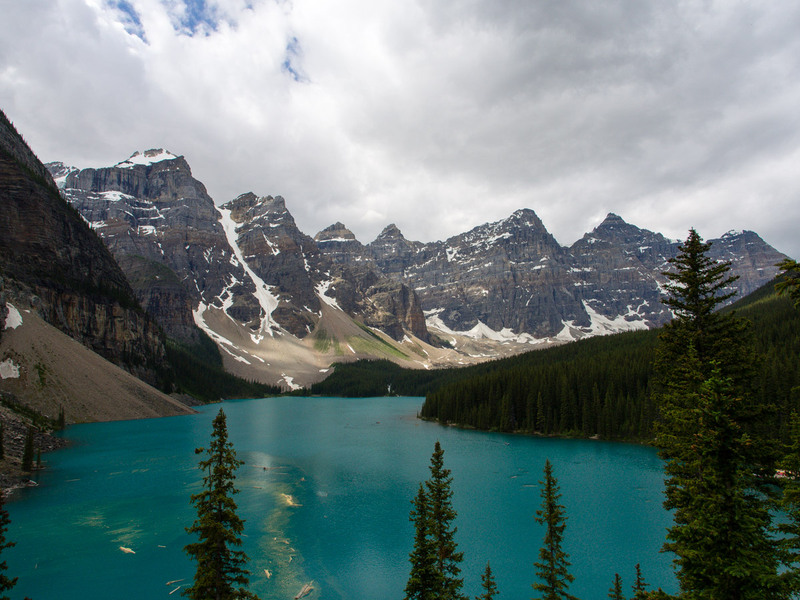 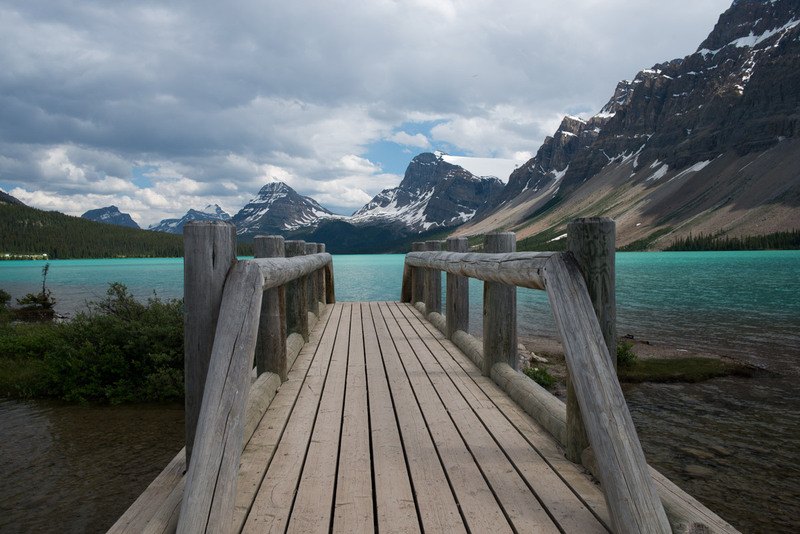 Moraine Lake and Bow Lake are also very much worth a visit. 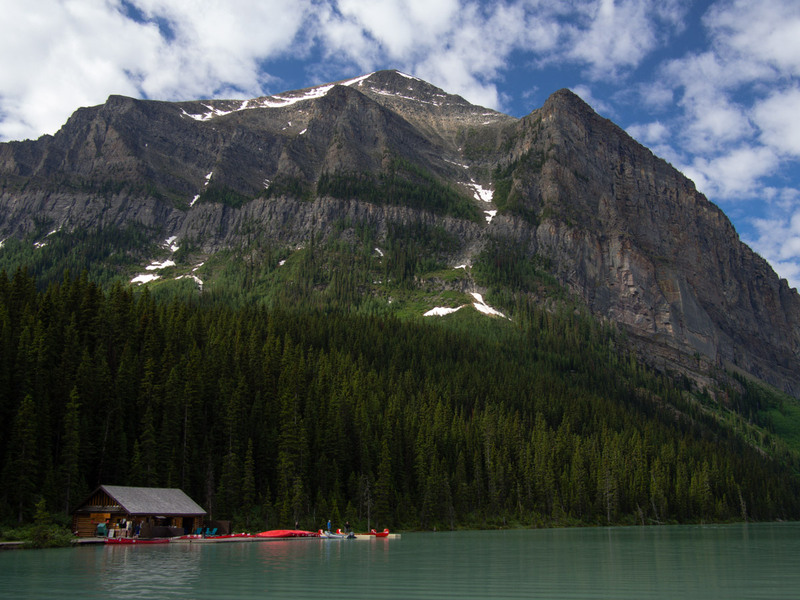 Lake Louise is the only town in the area and with limited lodging tends to be quite expensive to stay in.